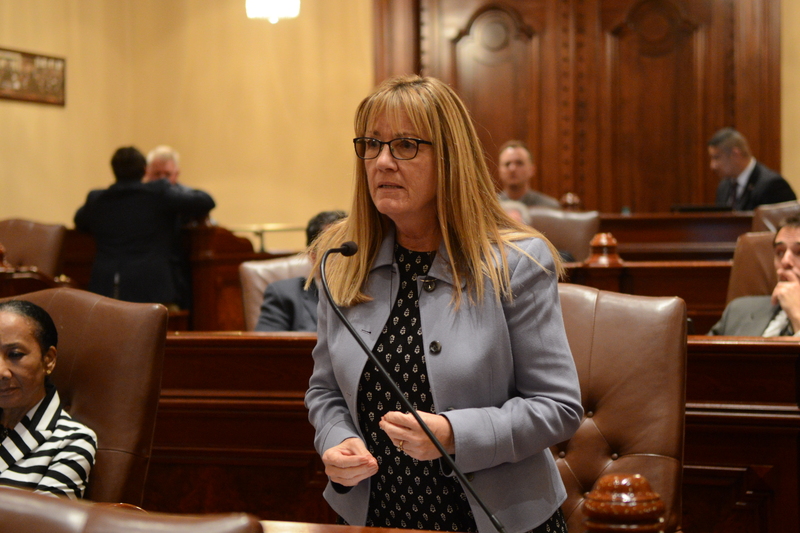 SPRINGFIELD – A measure from Senator Melinda Bush (D-Grayslake) to reduce opioid abuse and “doctor shopping” was signed into law today. 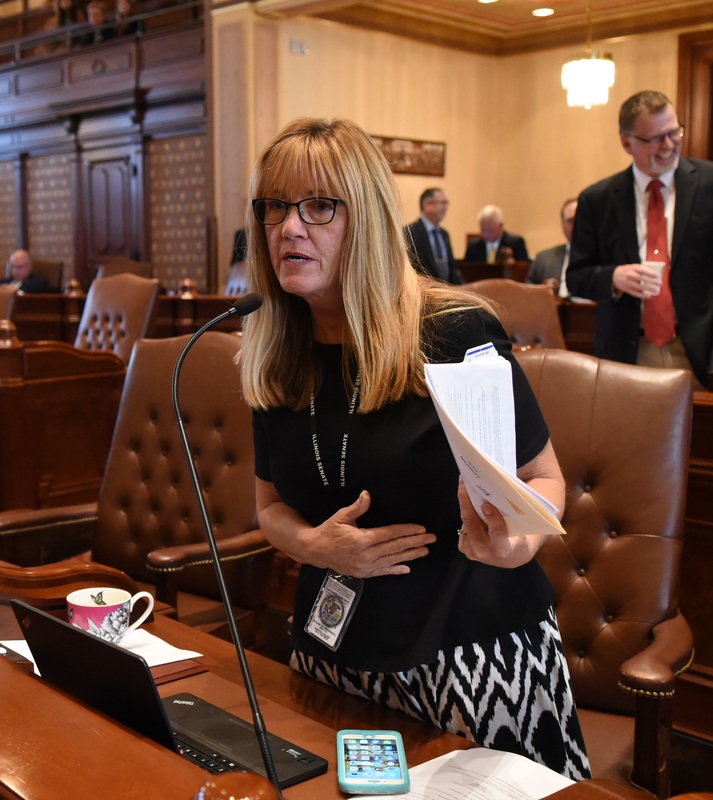 Senate Bill 772 requires prescribers of controlled substances to check the Prescription Monitoring Program database to see if a patient has been prescribed a controlled substance by another doctor prior to writing an initial prescription. This would make it harder for individuals to obtain prescriptions from multiple doctors, a practice known as doctor shopping. In 2015, Bush sponsored the legislation that required pharmacies to file daily reports of all controlled substances they dispense. Until now, however, prescribers of controlled substances were not required to check the Prescription Monitoring Program database before writing prescriptions. Studies show that as few as 14 percent of physicians always check the database before prescribing controlled substances. 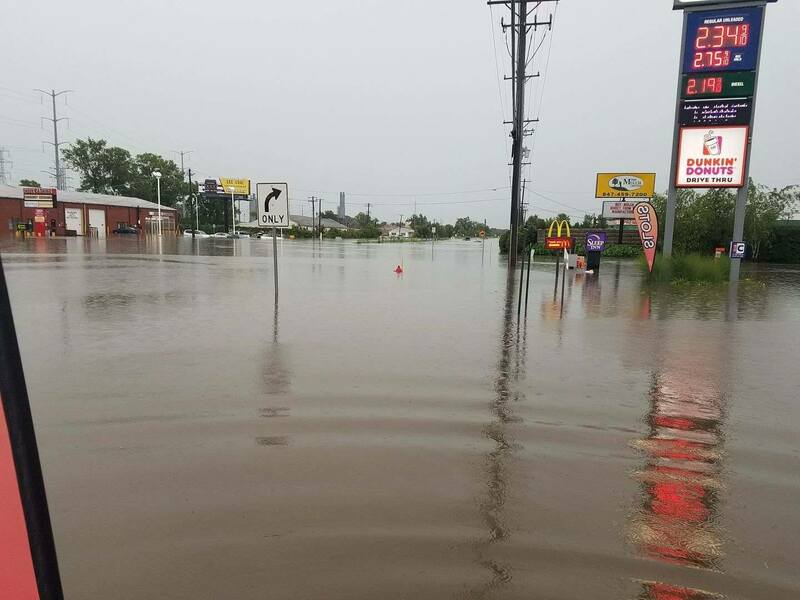 Individuals, businesses, and non-profit organizations impacted by the July 2017 flooding in Lake County may be eligible for disaster loans from the U.S. Small Business Administration (SBA). 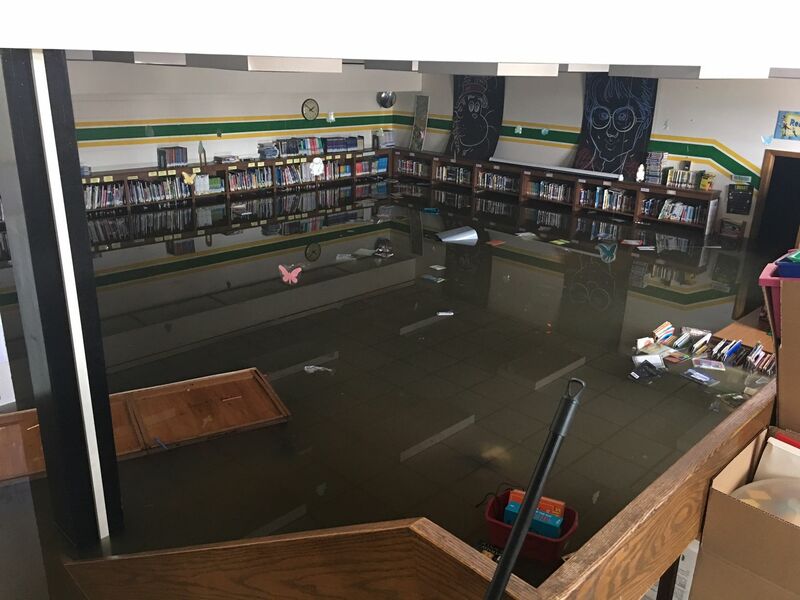 The deadline to apply for Physical Damage loans, such as loans to businesses to repair or replace disaster-damaged property, is January 12, 2018. The deadline to apply for Economic Injury loans, such as loans to assist small businesses and non-profits through the recovery period, is August 13, 2018. The SBA is opening a Disaster Loan Outreach Center at the Lake County Emergency Operations Center (EOC), 1303 Milwaukee Ave., Libertyville beginning Thursday, Nov. 16. SBA Customer Service Representatives will be on-hand to issue loan applications, answer questions and help individuals complete their applications. To apply for a SBA loan, click here. For more information on eligibility, loan amounts, and other requirements, please view this SBA Fact Sheet.